Heart Attack Symptoms: Are You Aware? If you do not suffer from heart disease, then you most likely are unaware that it is responsible for 800,000 lives every year. 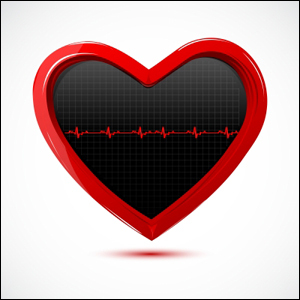 Of the 24 million people that suffer from heart disease in the USA, the first symptom is usually a heart attack. By being educated on the symptoms of a heart attack, you can act quickly and save your life or a loved ones life. Below are symptoms that are commonly associated with heart disease by men and women. If you have any other questions, immediately seek your Melbourne, Fl internal medicine doctor for help. Read More!